Retailers are racing to compete with Amazon. To do so they must get to a single version of the truth on customers so that their stores become an advantage. They must turn their stores into a competitive advantage and they must be able to fulfill orders from anywhere. 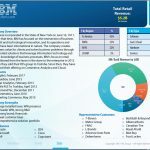 To do so they are investing heavily into Enterprise Order Management. 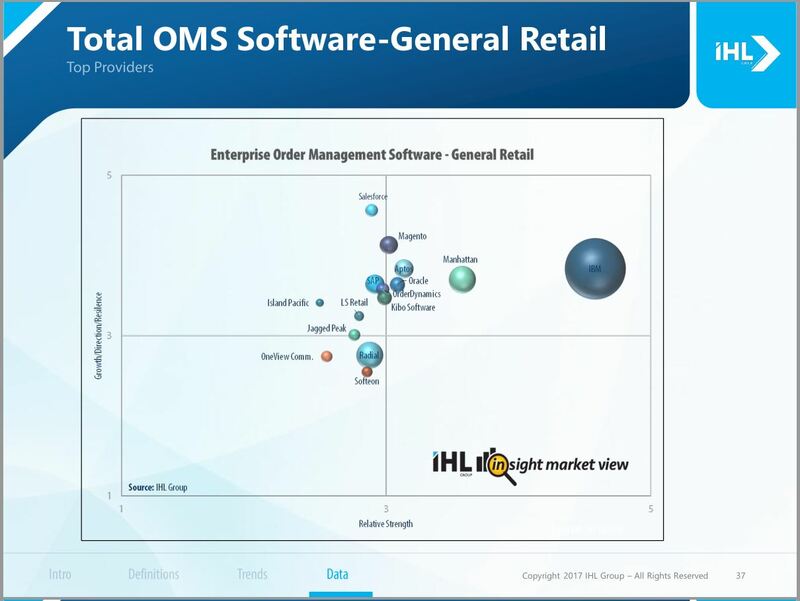 In fact, the Enterprise Order Management system is the core for retail going forward. Having that single order management system that allows for shipping from the warehouse, pickup at store, or simply traditional store fulfillment is key to not only surviving, but thriving in the future. 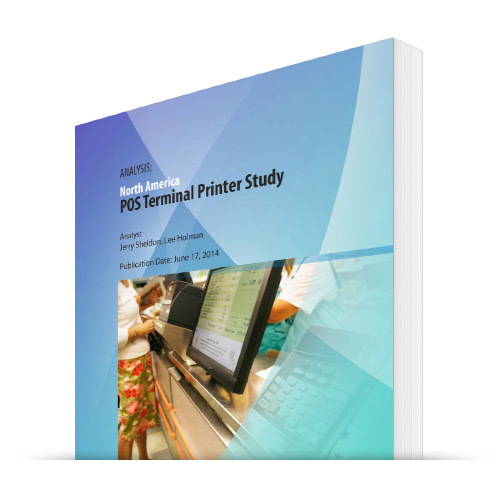 This study reviews the trends and barriers around reaching this goal of a single order management system, the painful process of removing silos, and the goal of using stores and their locations as their competitive advantage. This research looks at the top vendors in this area, the size of the market and the positioning of those vendors. 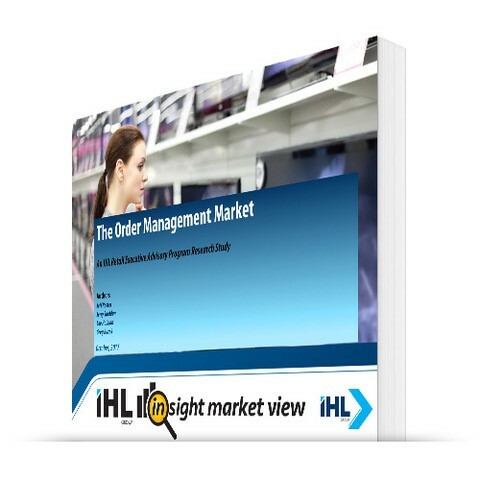 It is designed for retailers and vendors that are looking to move to the central order management process. 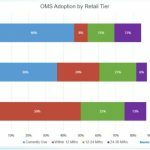 One of the most exciting developments that retailers are currently embracing is Unified Commerce. 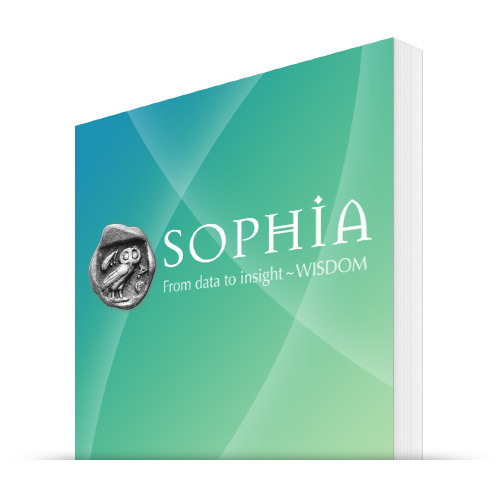 We define Unified Commerce as the holistic technology stack that provides one version of the truth for data pertaining to customers, products, pricing and sourcing, that in turn enables the procurement, sale and delivery of merchandise independent of channel. 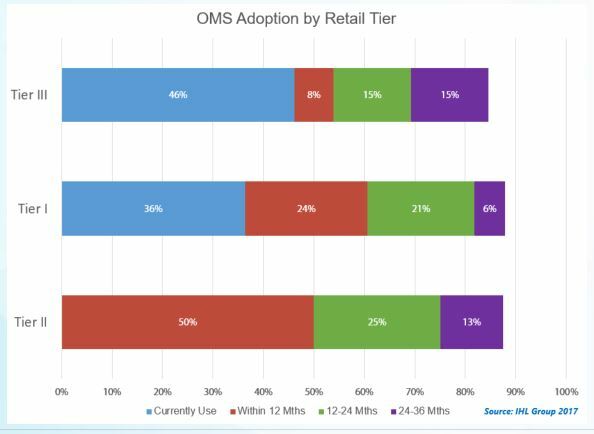 Those solutions that fit within the Unified Commerce umbrella are showing extremely healthy adoption moving forward across a broad range of retail segments and tiers. In retailer discussions the main reasons given include cost savings and a more seamless data flow (for both the retailer and the consumer). Our view is that in the next five years, the most successful retailers will embrace the concept of Unified Commerce wholeheartedly. 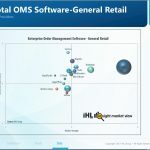 The foundation for a successful Unified Commerce strategy is a highly capable and configurable enterprise order management system (EOM) that is able to look at orders independent of the originating order channel. 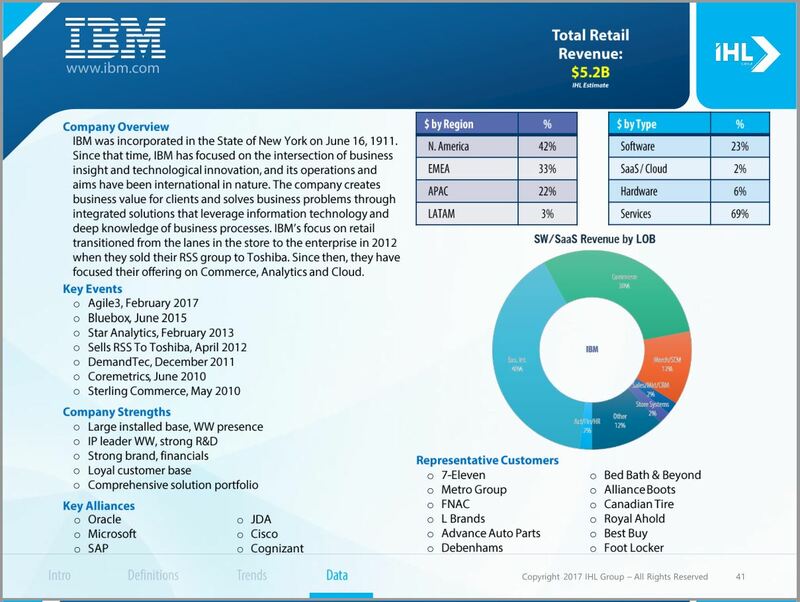 EOM with be linked with the five key technology pillars consisting of Store/POS, E-Commerce, Sales/Marketing/CRM, Merchandising/SCM and BI/Analytics, resulting in the figure shown to the right. 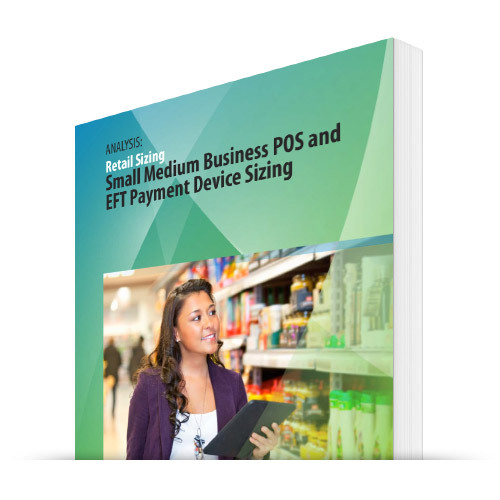 OMS will be the natural extension of key Point-of-Sale (POS) functionality such as enterprise inventory visibility, ordering from other stores, return of online purchases, ship from store, order online from the POS, click and collect, and store to store transfer. The broad functionality required by OMS is extended even further when one considers the additional permutations for ordering and return brought by online and phone/catalog sales. Is this a comprehensive view of the marketplace? Yes, this provides a view of the market by size worldwide. Since this is such a nascent category, we focused the positioning charts on North America where there are enough installations to fairly compare vendors. However, the sizing is worldwide. People use different terms – Enterprise Order Management, Distributed Order Management? We don’t delineate in this report. Really, any order management system of the future needs to be able to distribute orders depending on the channel and best way to fulfill. To us it is just semantics.